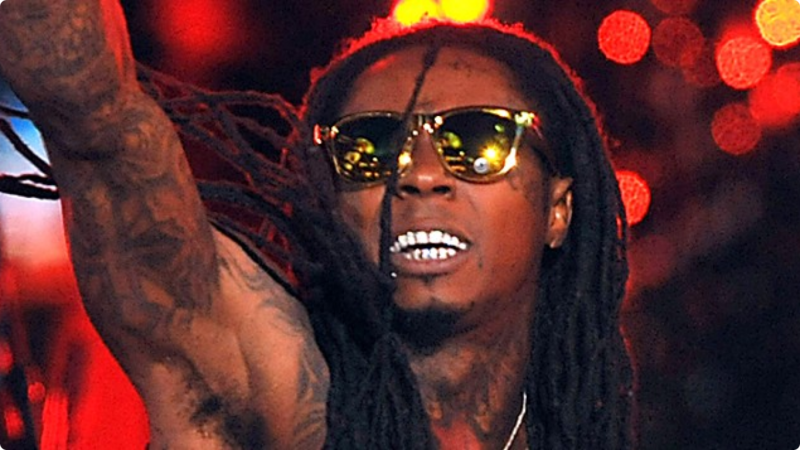 Lil Wayne has dropped a “Sorry 4 The Wait 2” mix tape to ease the minds of his committed fans. This mix tape contains a 17 track list with the song “Coco” as the opener. The lyrics of which are clearly unabashedly aimed at Birdman reveals all of Wayne’s frustrations with his current label. Many are speculating the hostility amongst the two is because of Birdman’s unwillingness to release the long delayed “Carter V” album. Some of the lyrics of the song include “Who kept this s**t together? N***a, me, that’s who!” and “Who was there when n***as left? N***a, me that’s who!”. This of course ends the speculation of the Birdman and Lil wayne beef because it is obviously true. What will become of this beef amongst business partners and long time friends only time will tell.